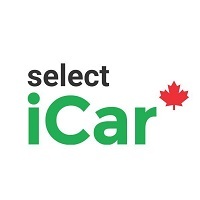 Select iCar is proud to carry Thunder Bay’s largest inventory of used vehicles! We aren’t limited to any particular make or model, providing you with the best selection to choose from. Each vehicle is put through a rigorous 100-point inspection before it hits the the lot to ensure our entire inventory is up to the highest standards of dependability.